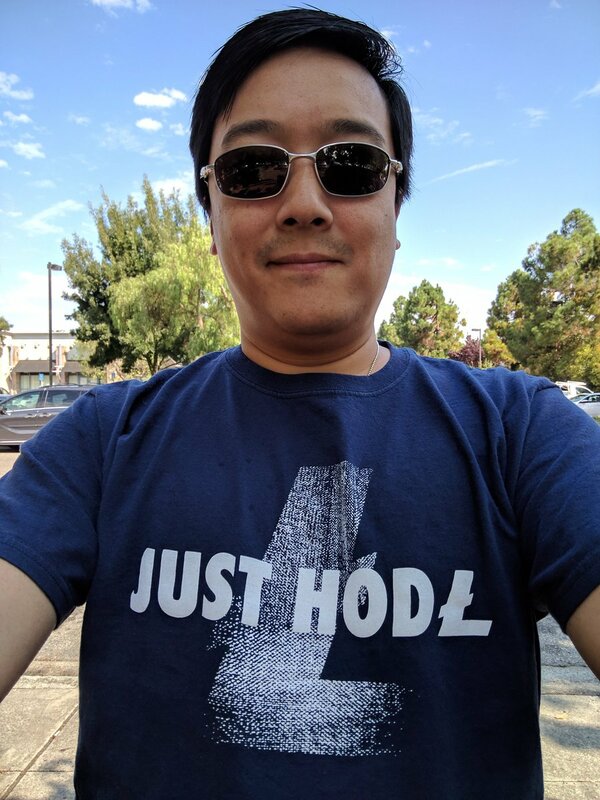 Litecoin (LTC) could be one of the best investment opportunities available in crypto-verse. This was reflected in a report released by e-Toro this August, in which they talk about the evolution and current status of the popular cryptocurrency created by Charlie Lee. The “LTC Market Research” was prepared under the responsibility of Mati Greenspan, a well-known analyst and expert in the field of cryptocurrencies, who did not hesitate to show the advantages of said cryptocurrency, as well as a favorable future outlook for the prices of this popular blockchain token. 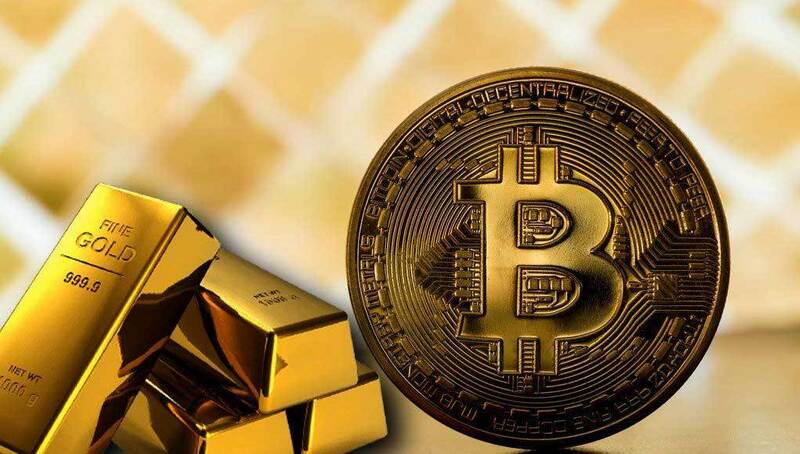 “If Bitcoin is digital gold, then Litecoin is digital silver.” Such are the words with which the report begins, allowing investors and the general public to place their minds in a more traditional context (the commodities market). 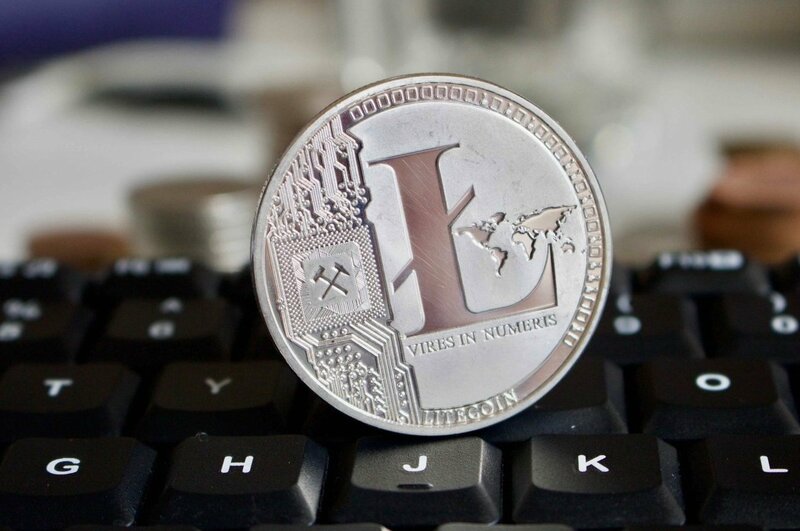 The report says that LTC has similar uses to those of Bitcoin, although due to its own characteristics it can be closer to the definition of “liquid money” than to that of “store of value”, despite being suitable to fulfill both roles. 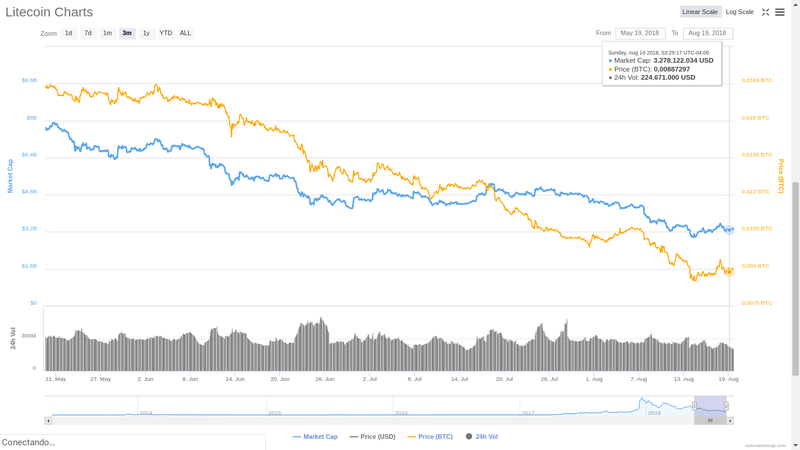 Mati also mentioned that it is possible that Litecoin is currently oversold due to the current bear market. It is important, however, to thoroughly investigate not only this crypto but all other options before making a risky financial investment.